With Thanksgiving over and Christmas quickly approaching I wanted to share some of my best tips for cleaning before and after the holidays. Mean Green is my go to for all greasy messes. With so many amazing cleaning products there is something in the Mean Green arsenal for every mess and every cleaning job out there! 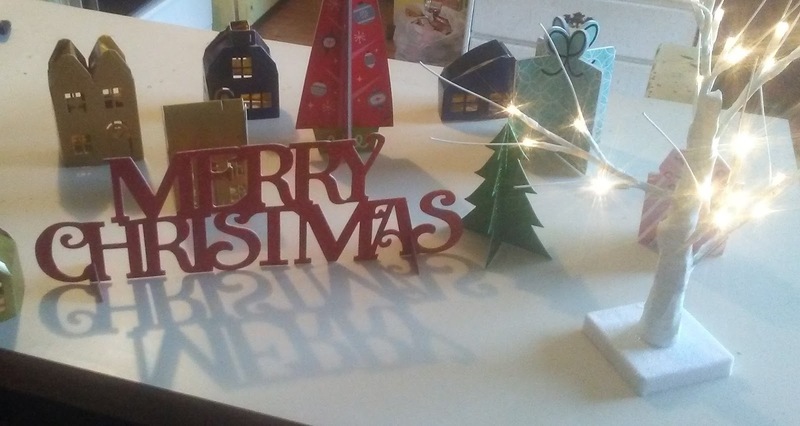 To me the main places that must really stand out during the holidays are the outside, kitchen, bathroom and dining areas. So I focus on those areas and products to keep those areas their shiniest! First impressions are everything! How can you expect people to want to come to your home for the holidays if the outside looks horrendous. During the summer months algae, mold and mildew collects on your vinyl siding. Leaving your once new beautiful home a green splotchy, disaster area. Does your vinyl siding need a touch up? Most homes do! 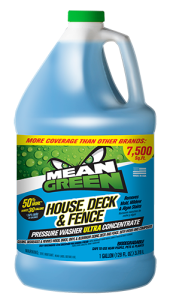 Before inviting guests make sure to pressure wash your siding with Mean Green House, Deck and Fence Pressure Washer Ultra Concentrate. With a pressure washer; spray the concentrated solution on your siding, let sit to breakdown all the yucks your house has accumulated over the summer months, and then simply rinse clean with the pressure washer and water. This is the one cleaning tip I can not stress enough! Everyone remembers to clean every spot inside but the outside looks drab and dank and leaves a bad impression. Not this year make your house sparkle and shine with Mean Green House, Deck and Fence Pressure Washer Ultra Concentrate. My family is huge; so when you cook a holiday meal you better be ready to accommodate an army. You also better be ready to clean an armies messes. I always look for a great multi purpose cleaner and Mean Green has a few! We have a lot of kids in our family as I have 2 sisters close in age who have children and with just our kids anymore children you add makes for a wild time. I have four children and one thing is for certain; kids make messes. I am always ready and prepared with Mean Green Super Strength Multi Purpose its great for those kidtastrophes. Mean Green Super Strength Multi Purpose is a powerful cleaner, degreaser, multi-purpose cleaner and degreaser that can get grease out and eliminate grime from most surfaces. From fabric to concrete, Mean Green has been a trusted brand for more than 20 years. It is used to clean just about everything, inside and outside the home, business, garage, restaurant, work or hobby shop. I love that this can even be used on fabrics I always keep a bottle handy. 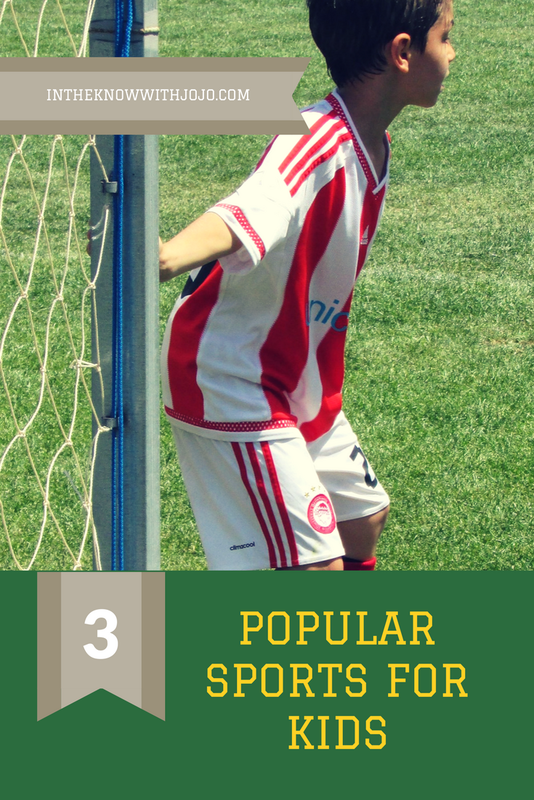 Mean Green Orange Champ ranks right up there with Mean Green Super Strength because of its variety of uses. Mean Green Orange Champ is a multi-purpose, multi-surface cleaner and degreaser with orange power. Orange Champ cuts through tough grease and grime leaving a fresh citrus aroma, a scent of clean. It gives a powerful clean that is safe on most washable surfaces throughout your family’s home. Although Mean Green makes an amazing Kitchen formula I am hooked on the Orange Champ. I use it for all my kitchen messes from cleaning the stove to wiping down counters. It is perfect for eliminating grease and grime and leaving your counter tops and stove areas smooth and shiny. 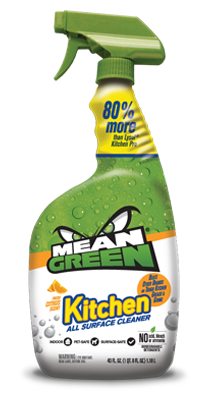 If you prefer cleaning with targeted products though check out the Mean Green Kitchen All Surface Cleaner. I actually have a bottle sitting in my kitchen now it has been super handy during the holidays as a lot of messes were targeted in the kitchen area only. Last but not least be sure to spruce up your bathroom before, during and after holiday guests arrive. Bathroom messes get out of control faster than messes in any room in my opinion. It's like no one is watching the bathroom and with kids toilet paper in the commode, toothpaste everywhere those are just some more common occurrences. Be sure to keep the bathroom sanitary and clean with Mean Green Foaming Bathroom. Call me crazy but I love a foaming cleaner in general. I watch the bubbles and immediately get a feeling of clean. The foam cleans for you! Scrub less; socialize more with Mean Green Foaming Bathroom Cleaner with Bleach. It goes to work on contact, quickly removing soap scum, hard water, and tough calcium and lime stains, so you scrub less while killing 99.9% of germs. It safely and effectively cleans bathroom surfaces you and your family come in contact with every day. From the shower door and tiles to toilets, sinks, and tubs just spray on, wipe away and reveal the deep clean. Foaming Bathroom Cleaner has got you covered. It is a must have for bathroom cleanup! TIP: It's always a good idea to have a cleaner in the bathroom. Bathroom messes are embarrassing and adults will often clean their own mess given the appropriate cleaning products. BE SURE TO HAVE MEAN GREEN FOAMING BATHROOM CLEANER VISIBLE IN YOUR BATHROOM AND WITHIN REACH!